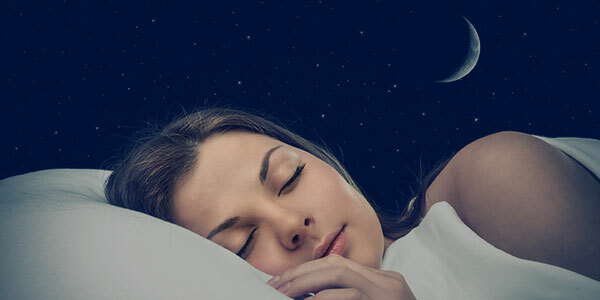 Ortho-K contacts are worn at night while you sleep and taken out in the morning, leaving nearsighted people with clear distance vision throughout the day. I get asked about Ortho-K contacts lenses about once a month, so I thought it'd be worth writing a little bit about them in case it helps someone trying to research the idea. Ortho-K contacts are worn at night while you sleep and taken out in the morning, leaving myopic (nearsighted) people with clear distance vision throughout the day. These contacts work by reshaping the thin, clear layer of skin on the surface of the cornea (which is the clear window on the front of your eye).The cornea, like any lens, focuses light based on its shape. The more curved the lens (in this case, the cornea), the more power it will have. Though that seems like a good thing -- because knowledge is power, and knowledge is good, therefore power must be good -- this is actually not true at all. It is a silly syllogism. Despite every effort to not write this horrible joke, I failed. If an eye has more power than it needs (because the cornea is too steep of a dome), then objects are really clear up close, but very blurry far away. That's what myopia, or nearsightedness is, an eye with too much power. So, ortho-K lenses basically flatten down the clear skin (epithelium) on the surface of the cornea to make the dome less steep, and therefore less powerful, and viola! Distance vision becomes clear. They work best for people who are mildly nearsighted, generally in the -2.00 to -4.00 range and without astigmatism. And there are a lot of people who like them. I've found that the people who tend to get the most benefit out of them are young athletic folks who don't want to wear contacts while they're swimming or doing other sports games (is that what we call them? I am not an athlete). The risk of Ortho-K is relatively low if you take good care of the contacts, but like any other contact lens, the risk of infection leading to vision loss increases if you don't clean them well and follow the rules on wearing them. Probably the biggest downsides to them are that you sleep with a piece of plastic in your eye, and there's chance of an infection if you're not careful. Oh, since this is a blog on a laser vision correction website, I guess I should mention that people who use Ortho-K contacts can still be candidates for LASIK. Actually, with the demographic that tends to wear them, they are usually really good candidates.